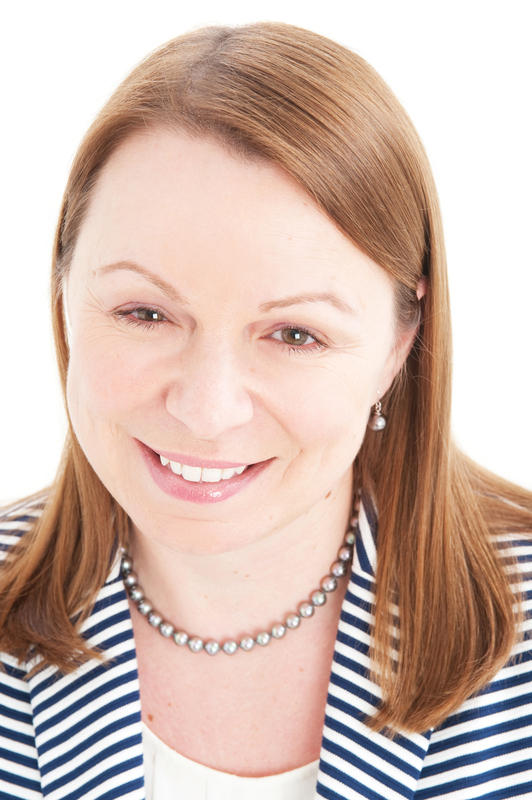 Julie is a Senior Lecturer (Practice) and Senior Teaching Fellow at Middlesex University, specialising in Professional Development, Coaching and Mentoring. In 2014 her teaching practice was ranked ‘outstanding’ by Middlesex University Teaching Fellow Committee. Julie has tutored privately for 7 years, giving students the confidence to develop and nurture their written skills. She focuses specifically on coursework and examination technique, helping students to improve their written technique and overall performance. Julie has taught from GCSE level through to postgraduate degree. She is qualified to teach students with dyslexia and is an approved study skills tutor with the Disability Support Association. She holds a Postgraduate Certificate in Teaching Practice, Masters Degree and Professional Doctorate in Human Resource Development. She is a Chartered Member of the Chartered Institute of Personnel and Development and a Senior Teaching Fellow of the Higher Education Academy. Julie studied her Postgraduate Certificate in Coaching and Mentoring Practice at Oxford Brookes University International Centre, focusing on supporting learners to develop their confidence and work through change and transition.